Is Invisalign® the Right Type of Orthodontics for You? Oct 8, 2015 — by Ernest Robertson D.D.S. Straight teeth are not simply important for your appearance. They are also vital to your long-term oral health. Properly aligned teeth will reduce your risk for bruxism, TMJ disorder, and dental decay. Because orthodontics is such an important investment in your smile, you want to feel confident about the treatment option you select. Invisalign® is an increasingly popular choice, since it is so discreet. Additionally, recent improvements in Invisalign technology mean that the treatment is suitable for more patients than ever before. Dr. Robertson will examine your teeth and discuss your choices before making a recommendation. 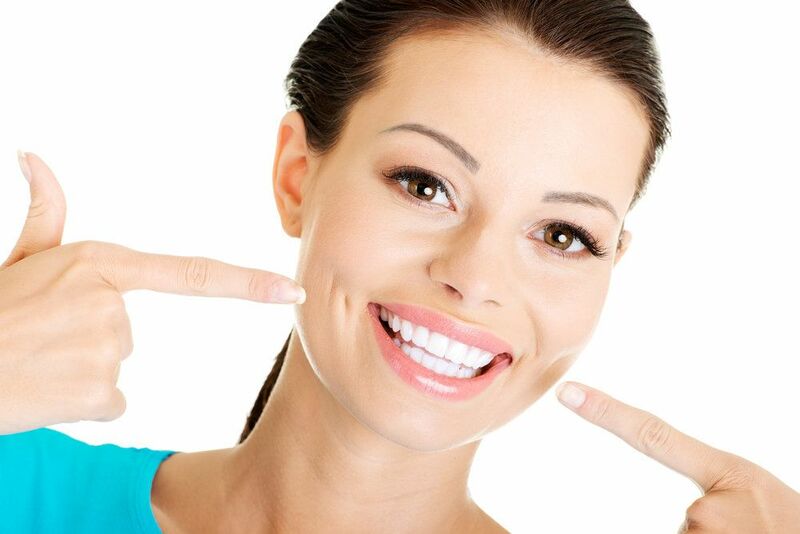 Even if you do not qualify for Invisalign®, we offer other treatments that may be appropriate for you. To find out if you are a good candidate for Invisalign®, contact our New York City practice today. All orthodontic treatments use gentle force to shift teeth into new positions. While traditional braces use brackets and wires to straighten teeth, Invisalign® utilizes clear plastic aligner trays. Dr. Robertson will take digital images of your teeth, and he will use these computerized models to design your trays. Each aligner will have a slightly different shape so that, as you switch to a new one every two weeks, your teeth will straighten gradually. In most cases, treatment will take nine to 18 months, but this will depend on the severity of your misalignment and how your teeth respond to treatment. What Types of Problems Can Invisalign® Address? Invisalign® is a good solution for minor to moderate misalignment. However, if you suffer from severely crooked teeth, you may not be a candidate for this treatment. Of course, your orthodontic needs are the most important matter when you are thinking about Invisalign®. However, there are several other factors that may affect your choice. First, you should have healthy teeth and gums. If you currently have dental decay or gum disease, orthodontic treatment can put your teeth more at risk, since bacteria can become trapped behind your appliance. Nevertheless, following appropriate care, you should be able to undergo Invisalign® treatment. Second, you should be honest about your ability to maintain your treatment. Invisalign® trays are removable, which can make the process much simpler and more convenient. However, it also requires a greater personal commitment to your care. If you think that you may forget to wear your trays, or if you have a tendency to misplace things, you may want to consider fixed braces. What Are Your Other Treatment Options? Dr. Robertson will help you make a suitable choice based on your particular needs and cosmetic goals. Learn more about our treatment options and find out if Invisalign® is right for you. Contact us today to schedule an orthodontic evaluation.